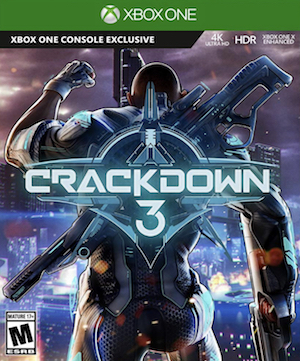 Crackdown 3 was first teased in 2013, and announced in 2014. 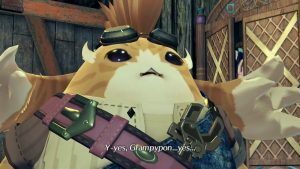 It has suffered multiple delays since, disappeared for months at a time at least twice, and the last time it got a full release date announced, it was unexpectedly delayed for over a year from then at the last moment. What I am trying to say is, the game has had a troubled development cycle. 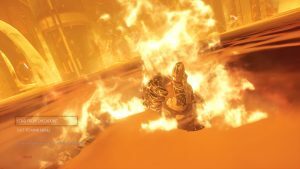 It was due to launch this year- but Microsoft dropped the bad news that it would actually come out in February 2019 right before E3 this year. Which, yes, is another delay. Great. Why is this happening? 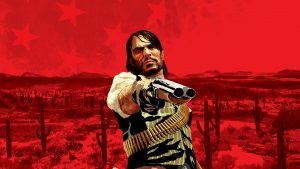 Why is this game in particular taking so long to come out? 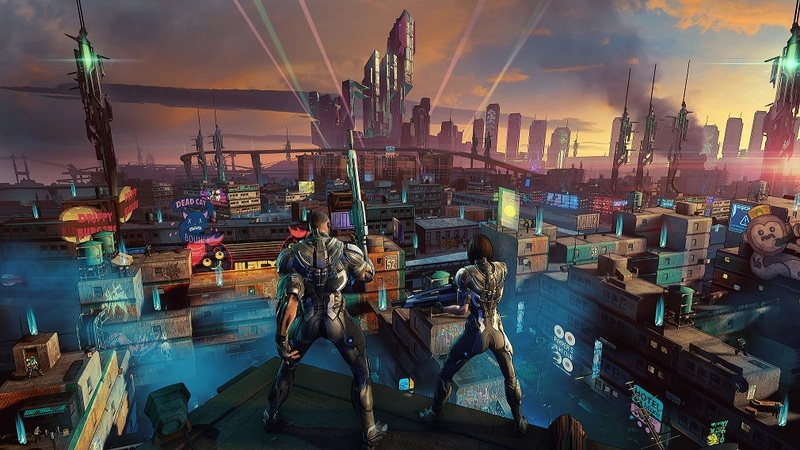 Speaking to Polygon, Xbox First Party boss Matt Booty noted that Xbox games have often been released in various states of incompletion, and that this delay is to get it right with Crackdown 3– which, Booty notes, Microsoft wants as a tentpole franchise, along the likes of Gears and Halo. To be fair, more delays are fine, as long as they are to ensure the game ends up being great- which means the onus is now on Crackdown 3 to prove itself as a validation of Microsoft’s new approach. I suppose I just wish that other Microsoft games that got canceled had had a similar chance to cook in the oven, too.